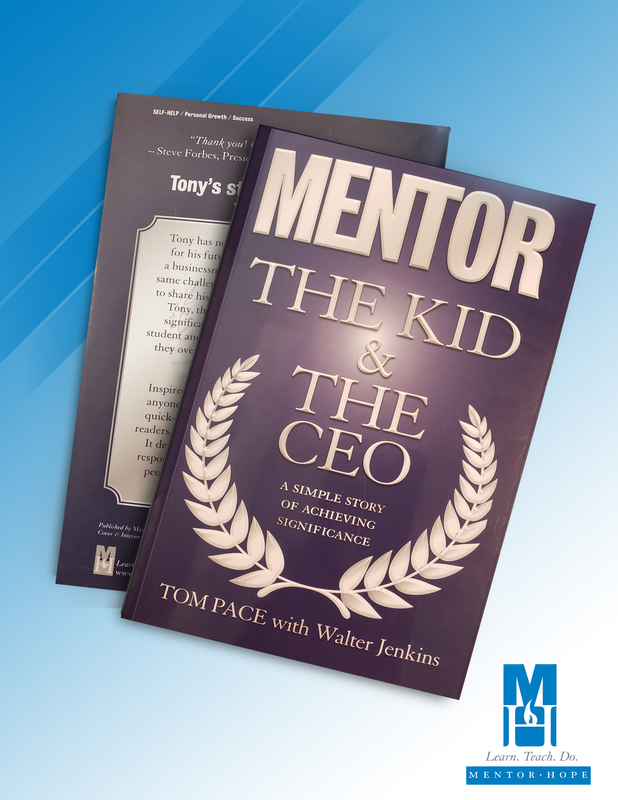 The hardcover copy of Tom Pace’s award-winning book “The Kid & the CEO” is a great read for people of all ages. Principals, teachers, and parents have seen success on many levels with this book. The testimonies speak for themselves. The hardcover copy of this print is only available for a limited time!